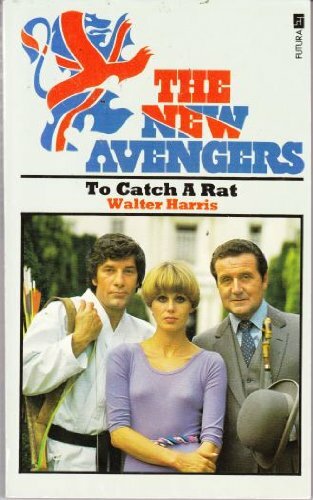 The New Avengers 3 : To Catch a Rat . 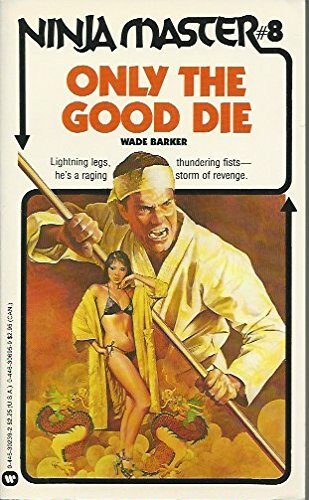 War of the Ninja Master 8 : Only the Good Die . 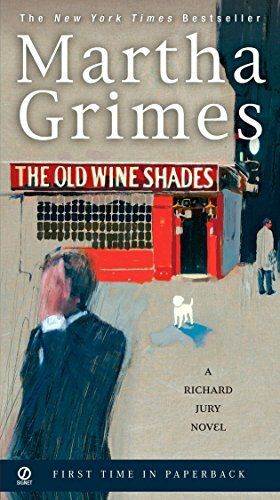 The Old Wine Shades . 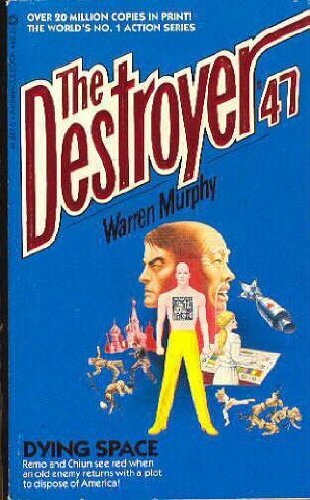 The Destroyer # 47 : Dying Space . 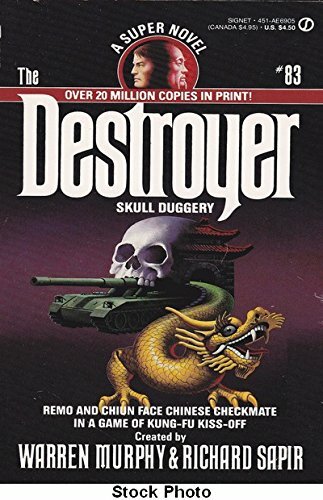 The Destroyer # 83 : Skull Duggery . 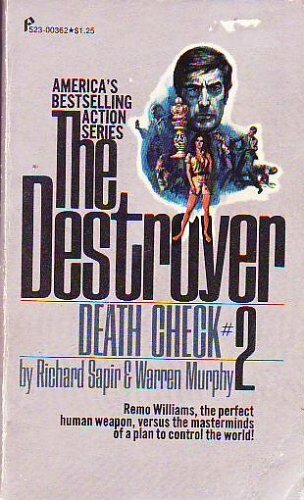 The Destroyer # 88 : The Ultimate Death . 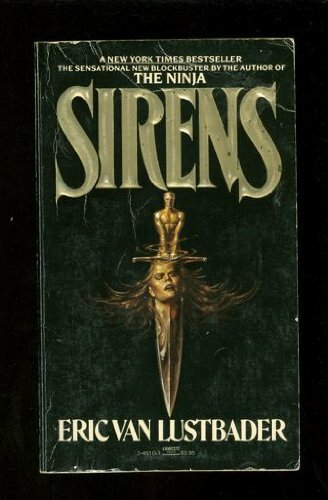 Shallows of Night . 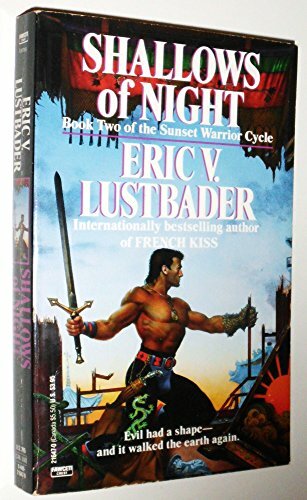 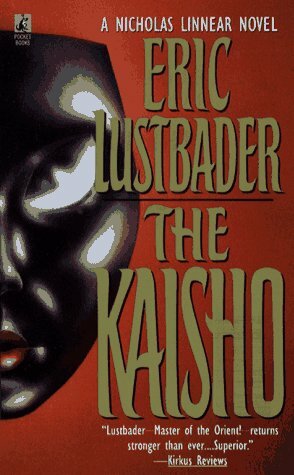 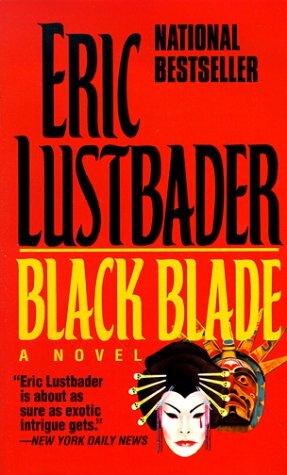 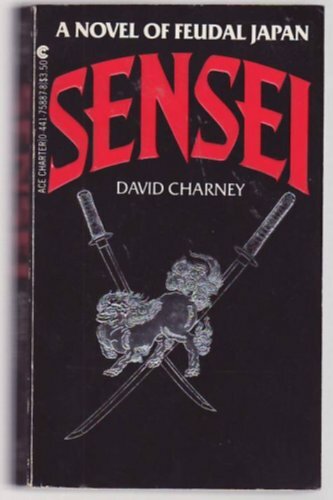 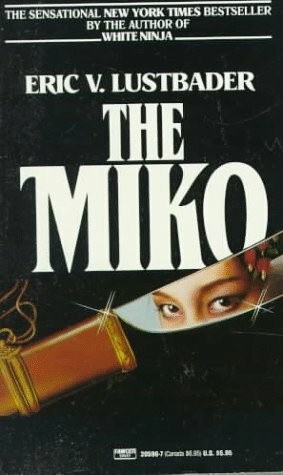 Book Two of the Sunset Warrior Cycle. 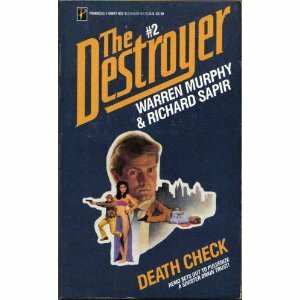 The Destroyer # 2 : Death Check . 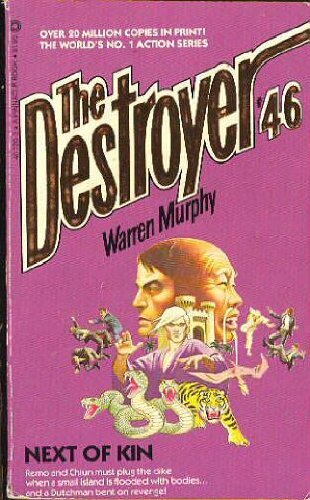 The Destroyer # 46 : Next of Kin . 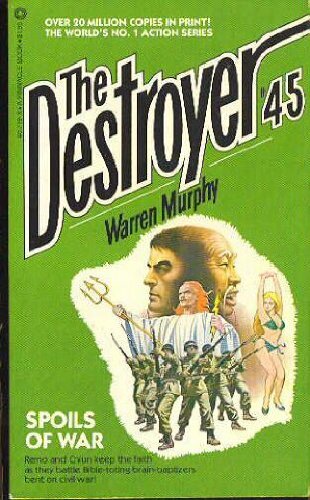 The Destroyer # 45 : Spoils of War . 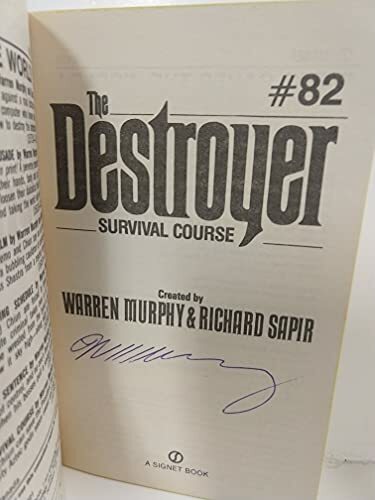 The Destroyer # 82 : Survival Course . 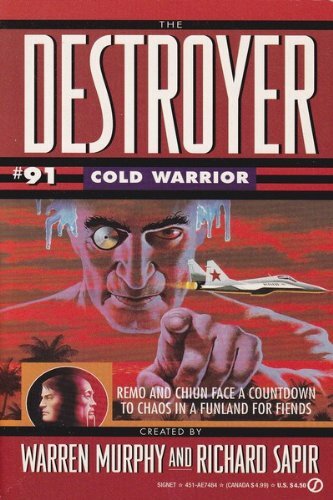 The Destroyer # 91 : Cold Warrior . 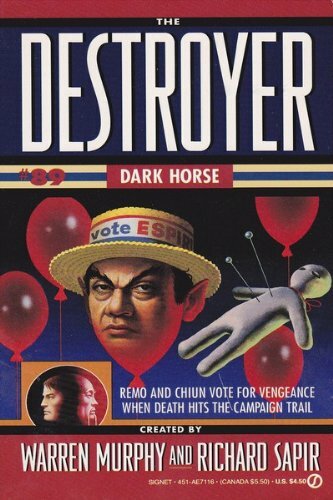 The Destroyer # 89 : Dark Horse . 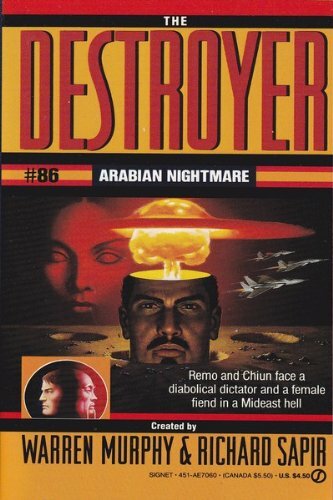 The Destroyer # 86 : Arabian Nightmare . 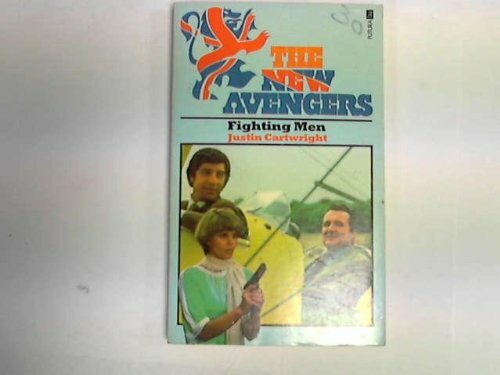 The New Avengers 4 : Fighting Men . 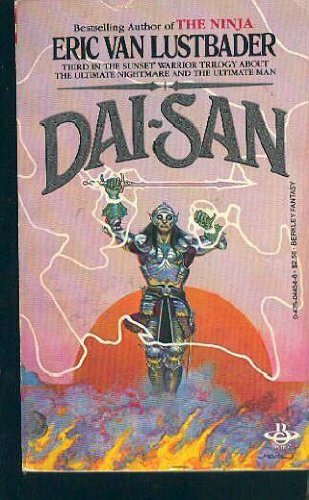 Dai-San . 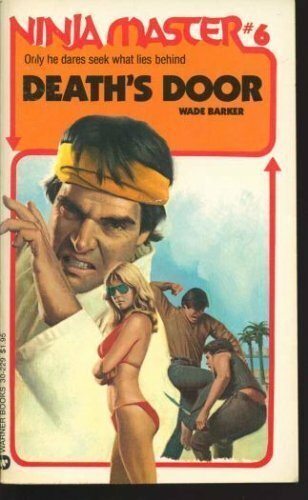 Third in the Sunset Warrior Trilogy. 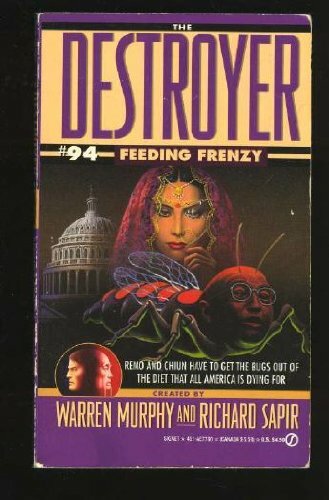 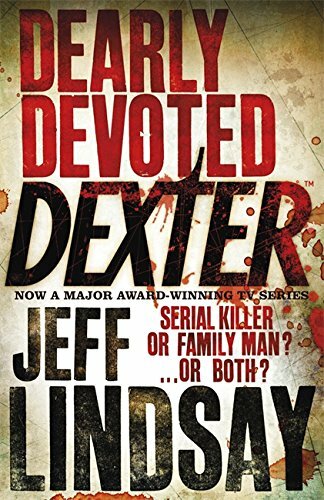 The Destroyer # 94 : Feeding Frenzy . 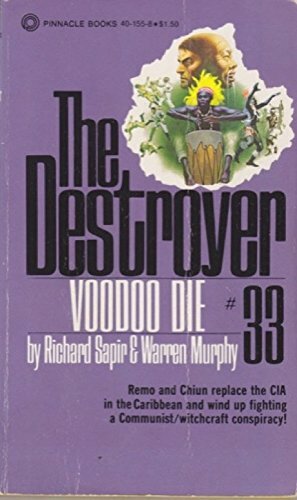 The Destroyer # 33 : Voodoo Die . 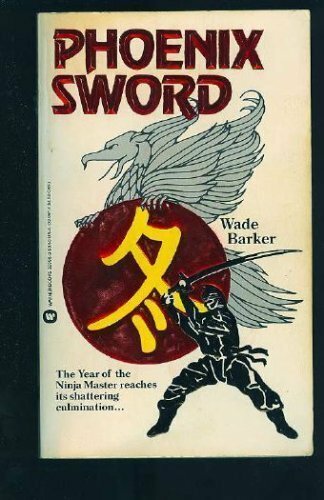 Phoenix Sword . 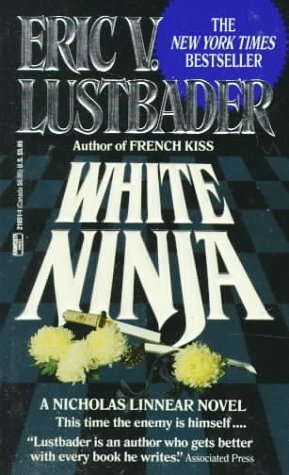 The Year of the Ninja Master : Winter. 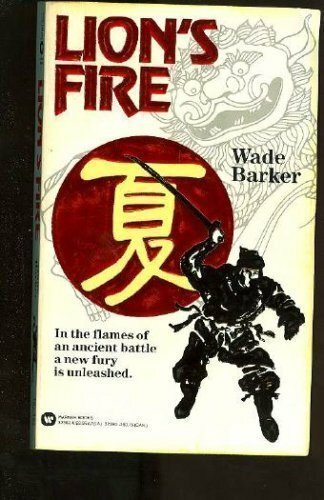 Lion`s Fire . 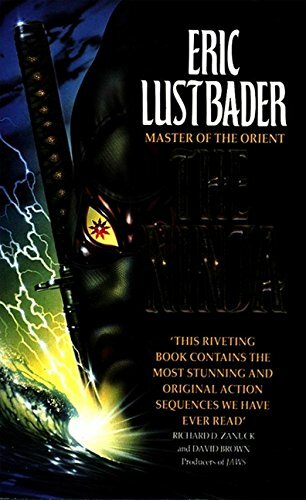 The Year of the Ninja Master : Summer. 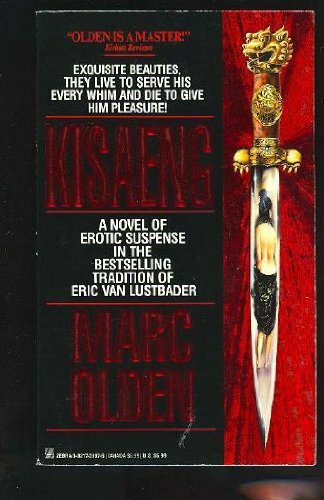 The Destroyer # 16 : Oil Slick . 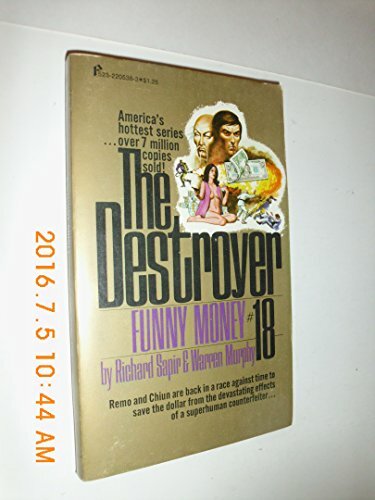 The Destroyer # 18 : Funny Money . 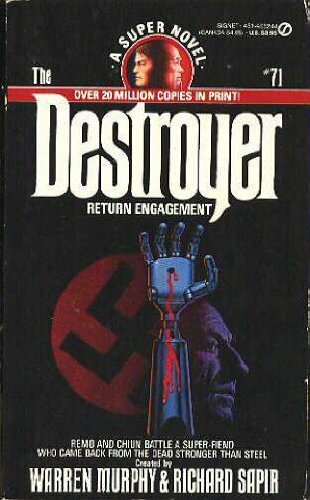 The Destroyer # 71 : Return Engagement . 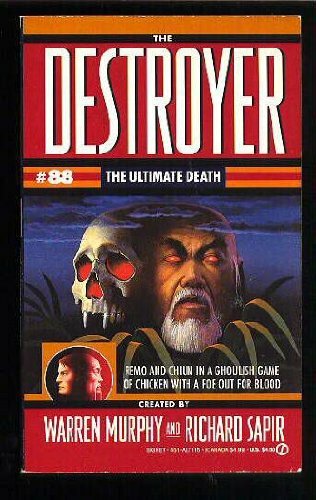 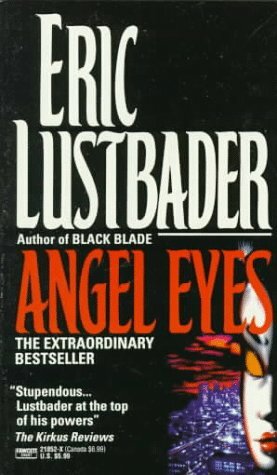 The Destroyer # 85 : Blood Lust . 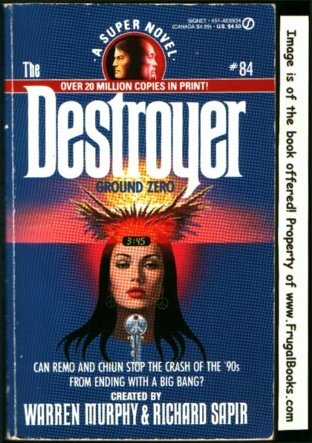 The Destroyer # 84 : Ground Zero . 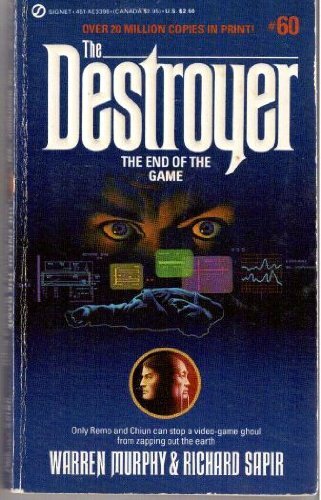 The Destroyer # 60 : The End of the Game . 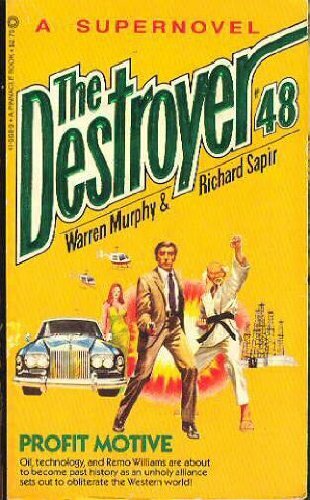 The Destroyer # 48 : Profit Motive . 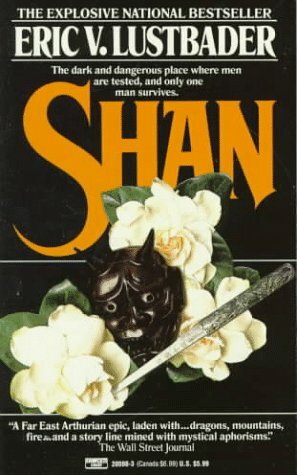 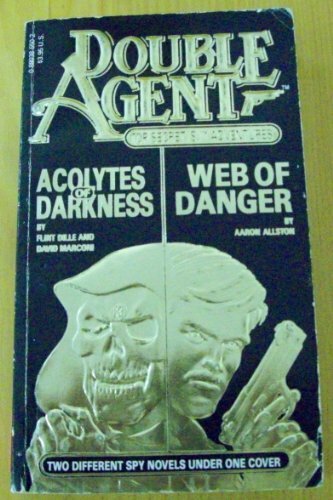 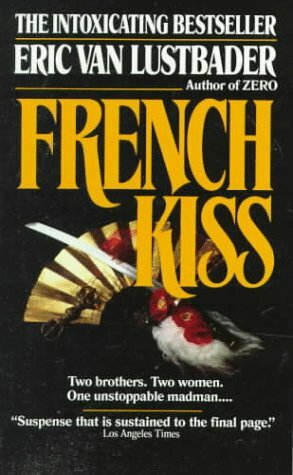 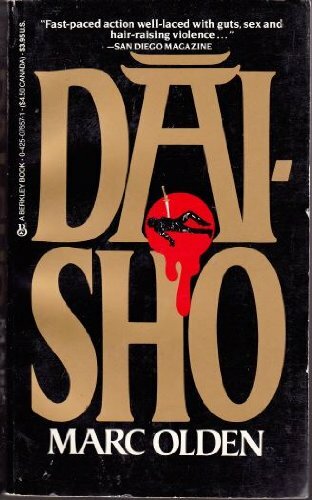 A Supernovel. 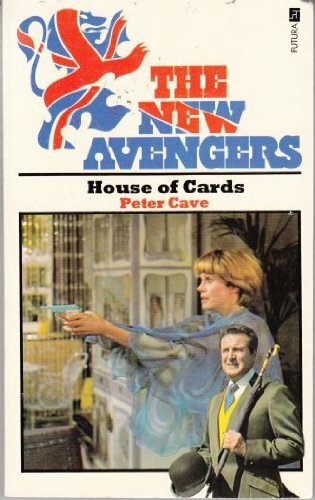 The New Avengers I : House of Cards . 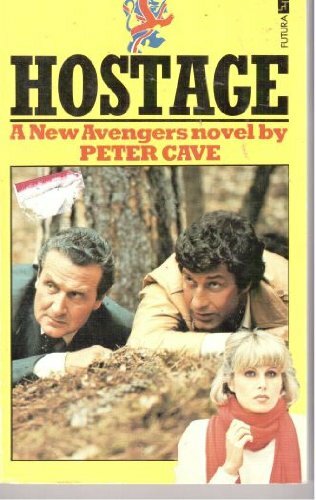 The New Avengers 6 : Hostage . 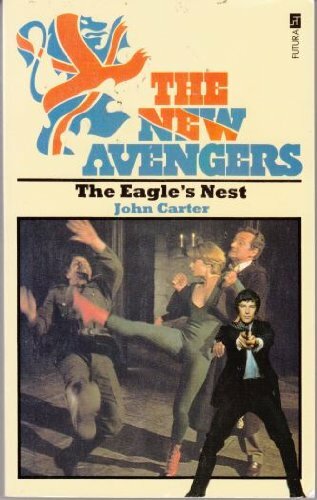 The New Avengers 2 : The Eagle`s Nest . 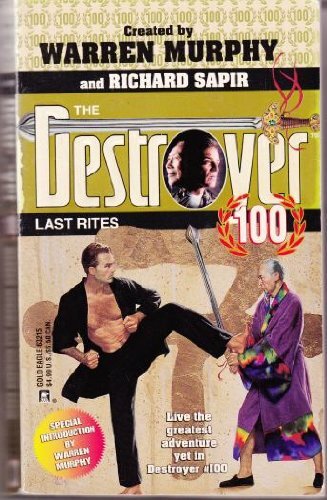 The Destroyer # 100 : Last Rites . 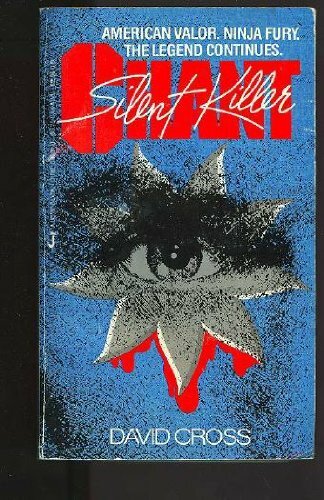 Chant : Silent Killer . 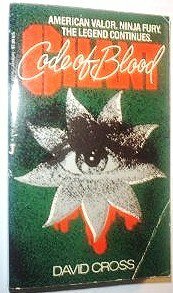 Chant : Code of Blood . 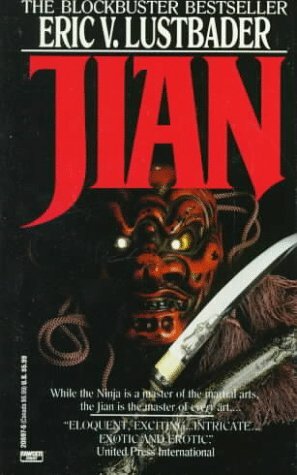 Ninja Master # 6 : Death`s Door . 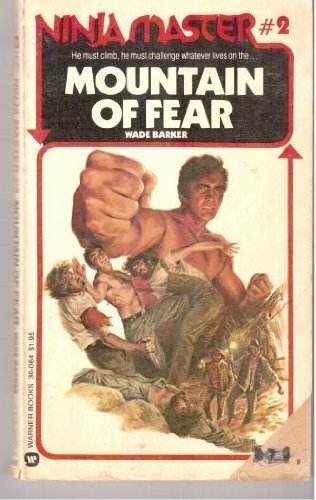 Ninja Master # 2 : Mountain of Fear . 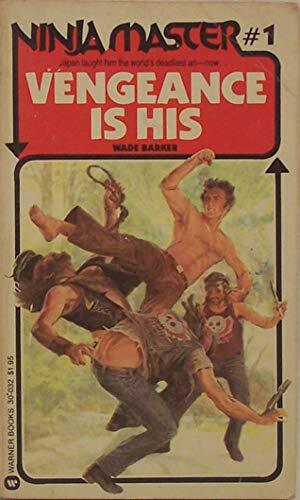 Ninja Master # 1 : Vengeance is his . 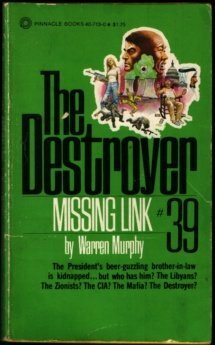 The Destroyer # 39 : Missing Link . 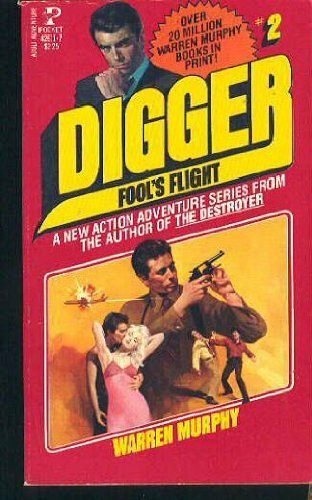 Digger # 2 : Fool`s Flight .